Being an agent of change doesn’t happen when it is convenient. It is often a response to action in a defining moment. The arts have a tremendous impact on how change happens in a society. How can artistic expression be used effectively for change? We will look at the history and impact of Dance Theatre of Harlem and how its presence impacted the perception of ballet internationally. We will use a current headline as the foundation to create a piece of movement art that is socially relevant. ​Theara J. Ward began her professional career with the Dance Theater of Harlem at thirteen years old. She has travelled extensively and made her Broadway debut featured in the Tony Award winning revue, BLACK AND BLUE. The role of ‘Ghost of Christmas Future’ in “A CHRISTMAS CAROL” was created on Theara at Madison Square Garden. She has appeared on television, in commercials. Theara has recently appeared in “For Colored Girls Who Have Considered Suicide When the Rainbow is Enuf” by Ntozake Shange with Project1Voice and as a soloist “Tribute To Charles Mingus” with Diane Robinson and Mickey Davidson, Berklee Performance Center, Boston. 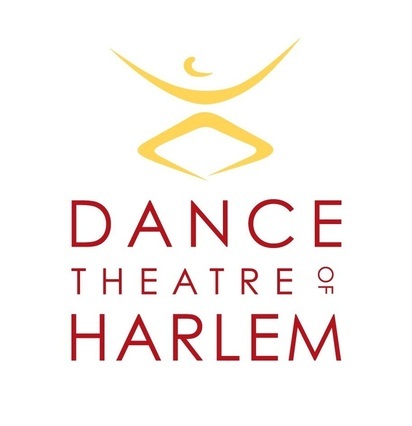 Works with arts education programs in the New York metropolitan area including Dance Theatre of Harlem, Alvin Ailey American Dance Theater,. She has presented at CADD (Collegium for African Diaspora Dance) and “A Time To Dance: Theology Through the Arts,” symposium, Duke University. Theara has also penned her one woman show, “From The Heart Of A Sistah: A chorepoem.